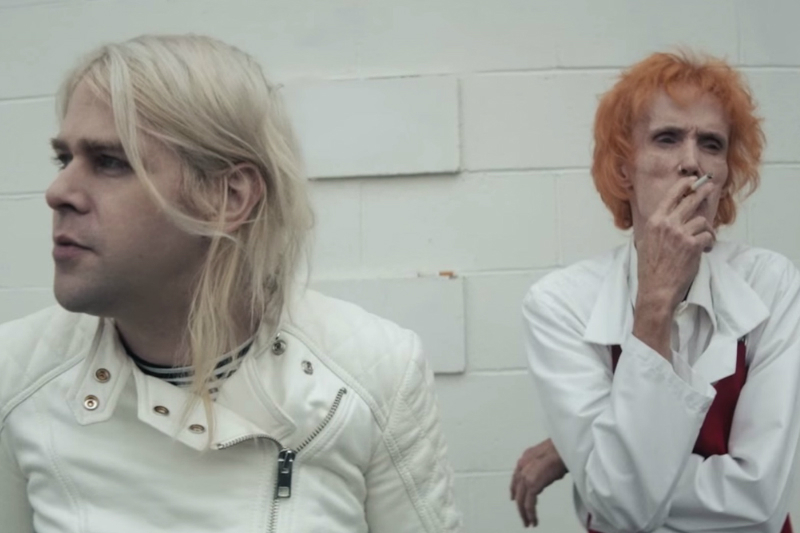 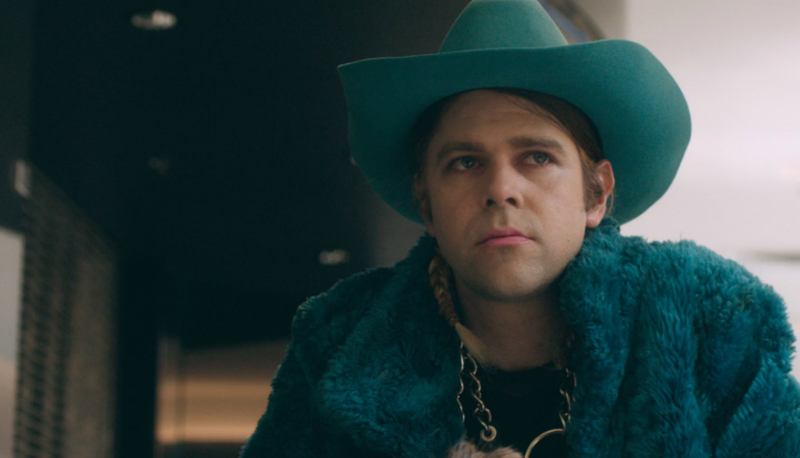 Ariel Pink is an American singer-songwriter, multi-instrumentalist, and record producer based in Los Angeles, California. 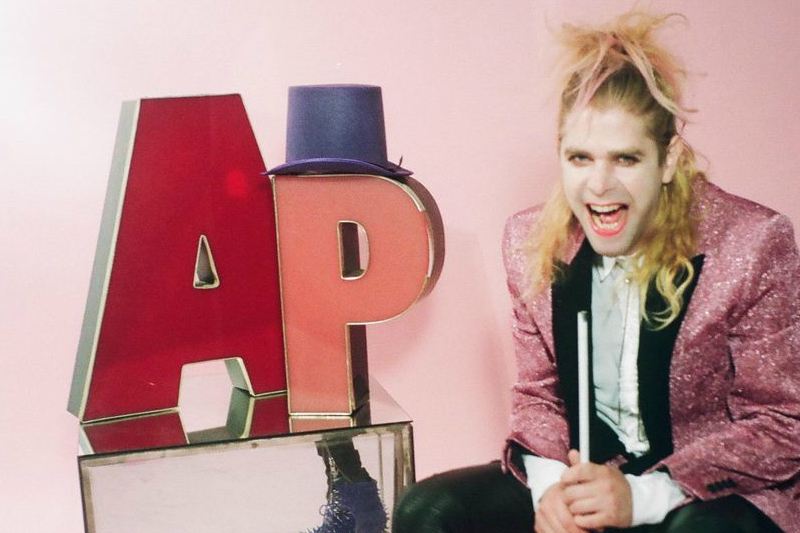 He is known for his musical eclecticism, influenced by 1970s and 80s pop radio and cassette culture. 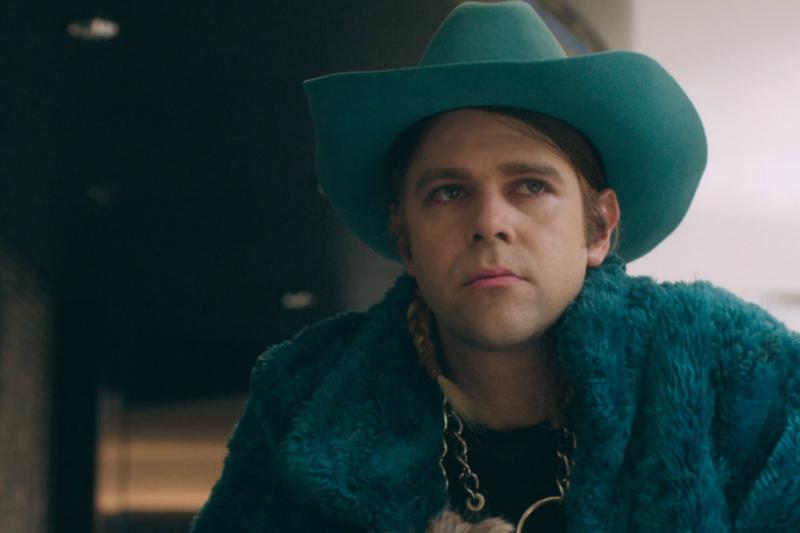 Ariel first gained recognition after signing to Animal Collective's Paw Tracks label in 2003, where several of his limited-edition home recordings were reissued. 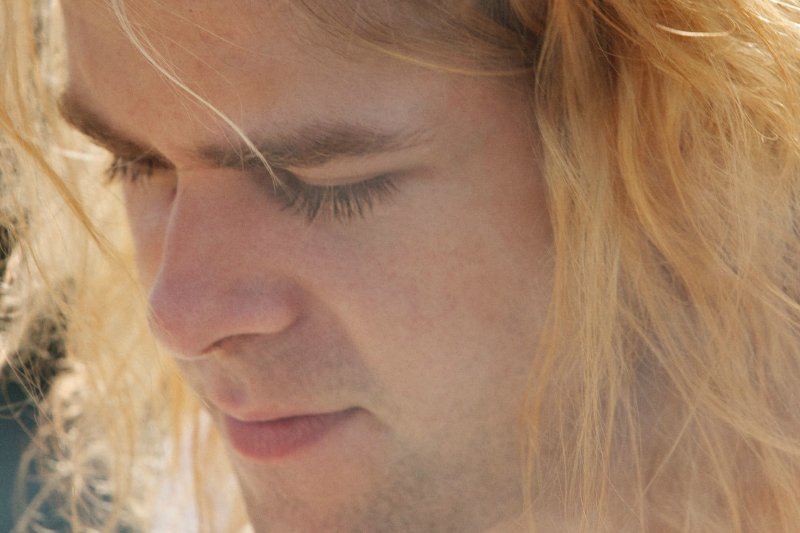 He has since signed to 4AD, where the critically lauded Before Today and Mature Themes were released under the moniker of Ariel Pink's Haunted Graffiti. 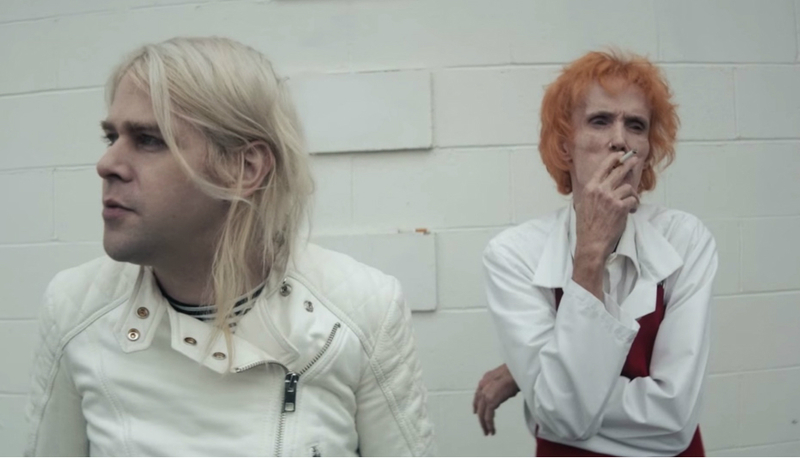 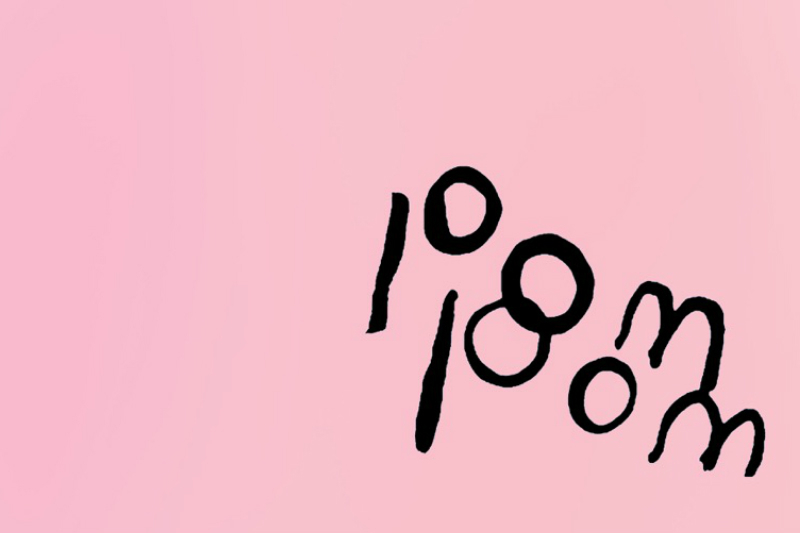 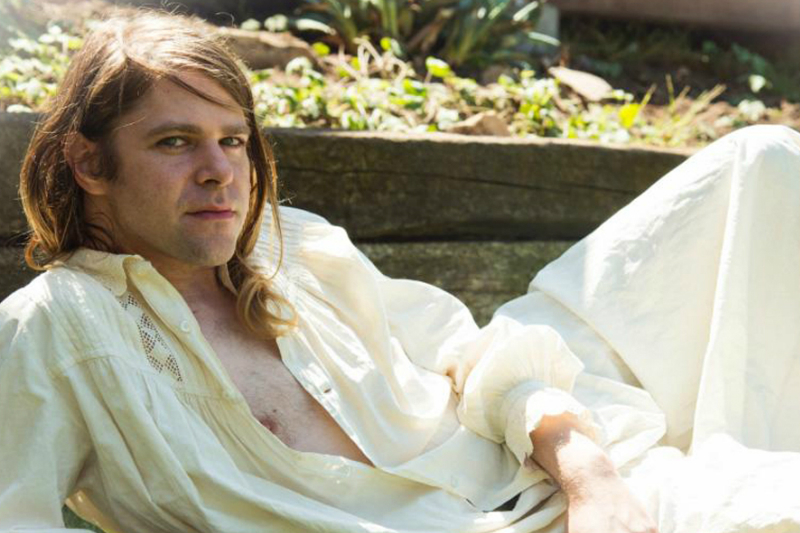 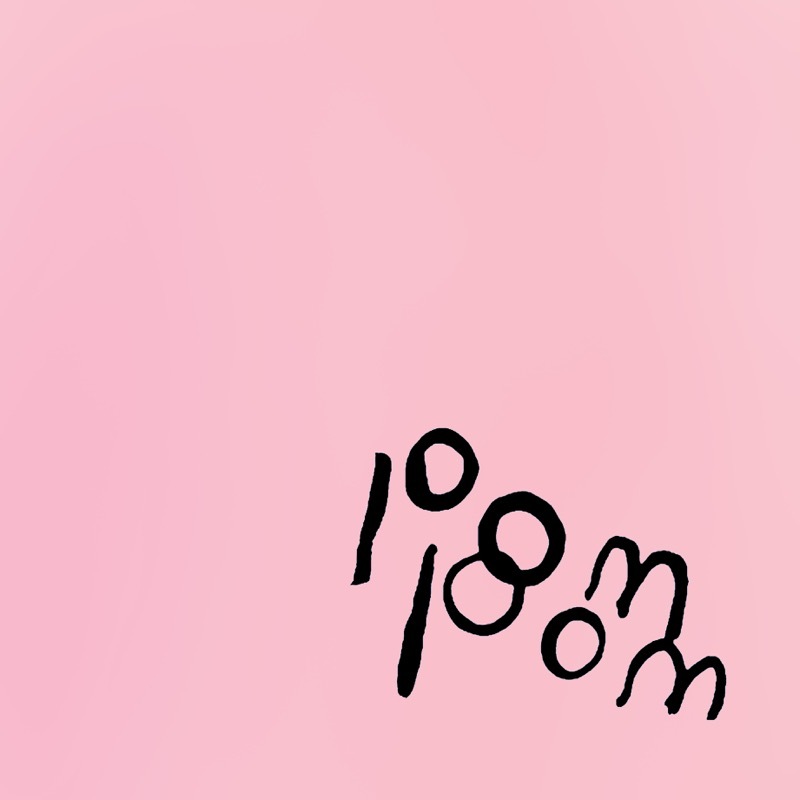 2014 saw the release of pom pom, the first under the solo guise of Ariel Pink - "Although this is the first 'solo' record credited to my name, it is by far the least 'solo' record I have ever recorded."